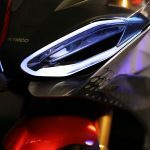 Kymco has carved out a niche producing scooters and small-displacement motorcycles like the K-Pipe 125, but the Taiwanese manufacturer now wants to reshape how we think about electric motorcycles. 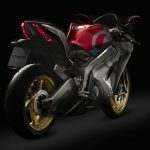 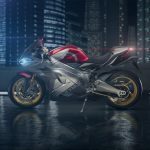 Debuting at EICMA, the Kymco SuperNEX concept looks to address some of issues consumers have about electric two-wheelers. 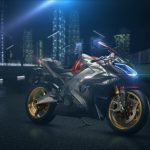 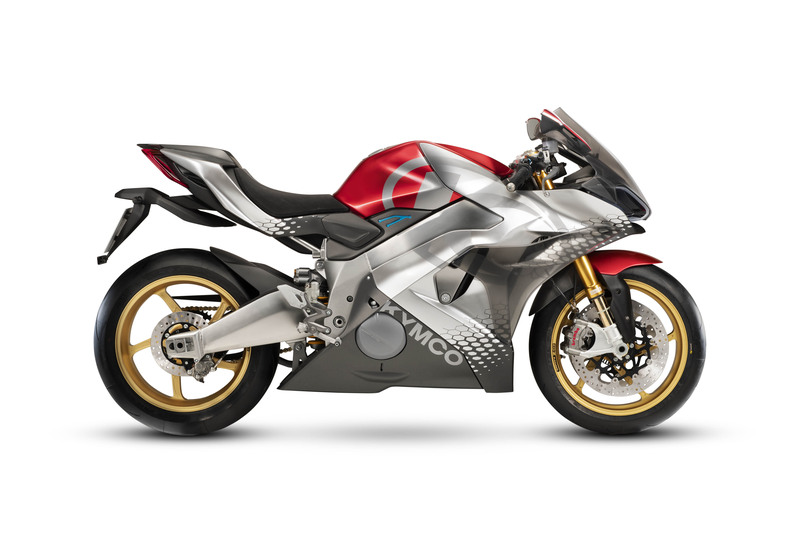 While designing the SuperNEX, Kymco looked some of the qualities people enjoy about riding motorcycles that are lacking in most electric two-wheelers currently on the market. 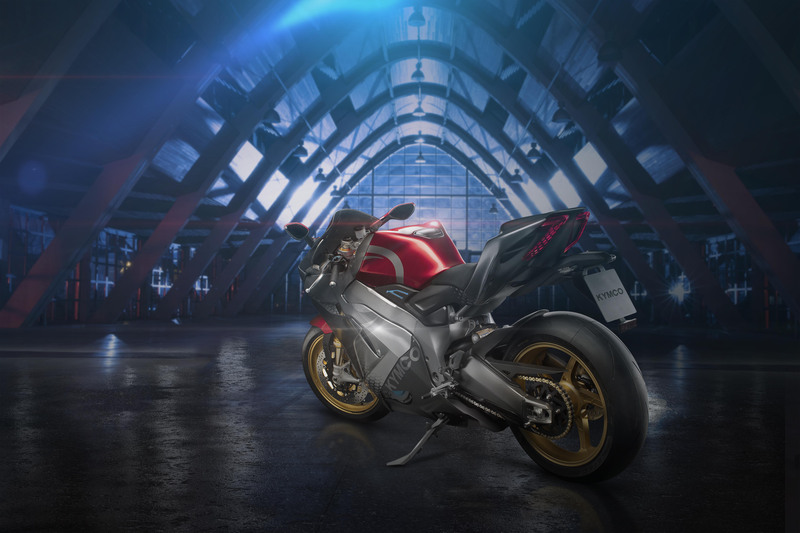 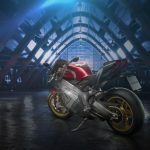 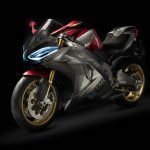 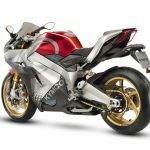 Kymco highlighted three key elements electric motorcycles lack: the visceral sound of an internal combustion engine, the gratifying feeling of shifting gears and the feeling of top end acceleration. 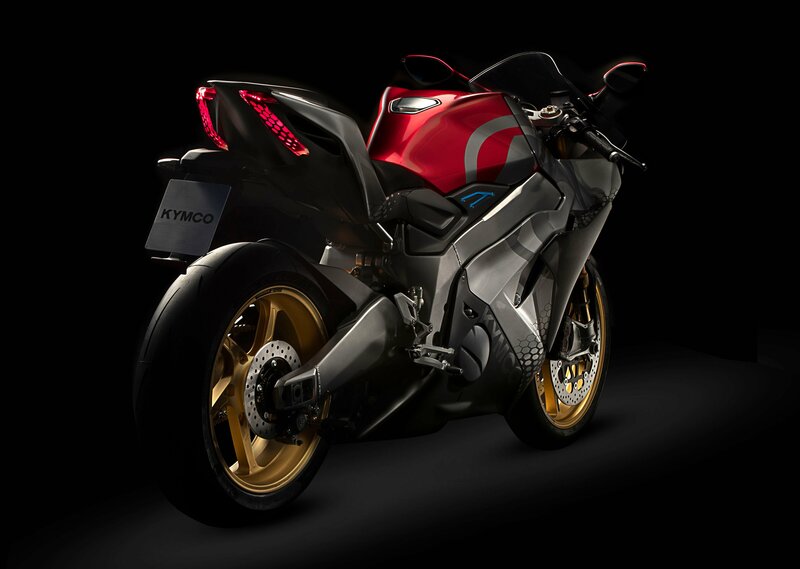 Kymco tried to address the last two by pairing a six-speed transmission to the SuperNEX’s electric motor. 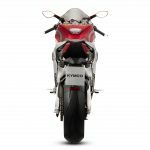 According to Kymco, a vital part of the riding experience is shifting gear, moving into the correct gear to make full use of a machine’s power band. 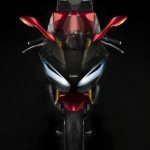 This isn’t a new concept for an electric motorcycle; the Brammo Empulse came with a six-speed transmission and a manual clutch, and kept it when it was rebranded by Polaris Industries as the Victory Empulse TT. 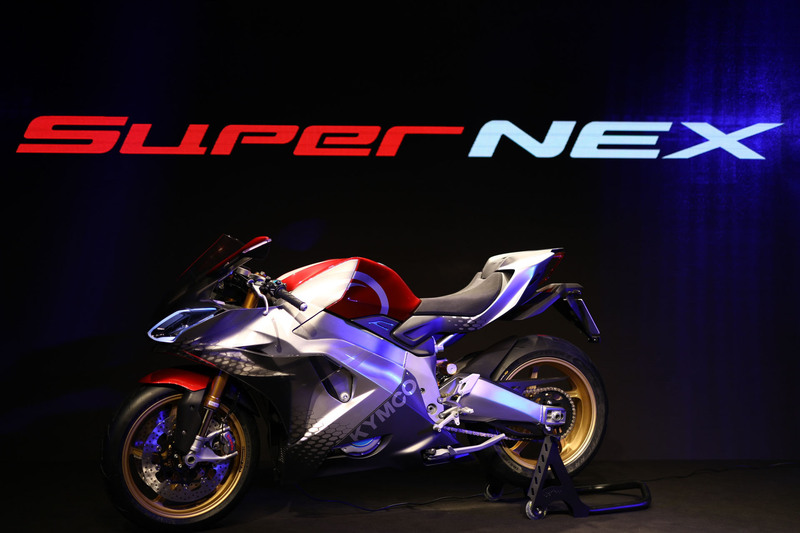 For the SuperNEX, Kymco took the idea a natural step forward by giving it a slipper clutch and an up and down quickshifter. 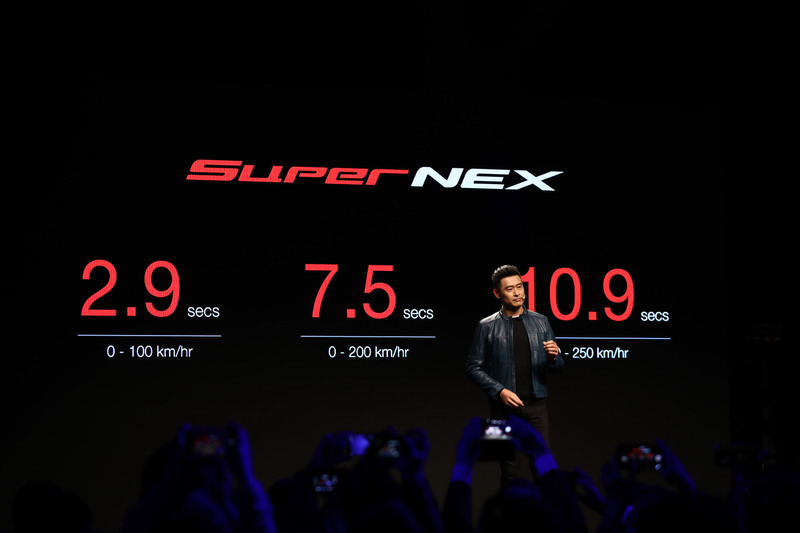 According to Kymco, the manual transmission also allows the rider to maximize the SuperNEX’s power for better efficiency and responsiveness, as well as for better acceleration and higher top speed. 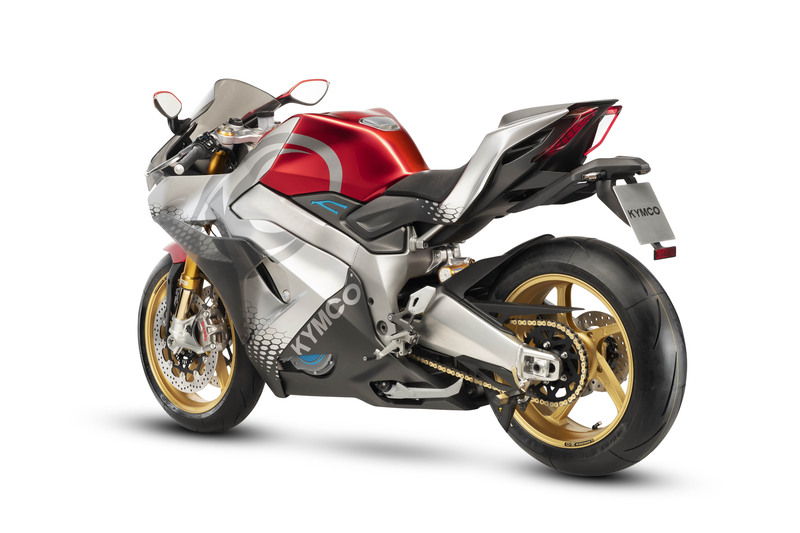 One of the positives people mention about electric bikes is the immediate access to torque. 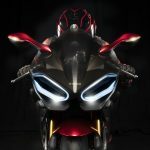 The downside is that peak power is achieved at around the midrange and the starts to decline just as riders are ready for more. 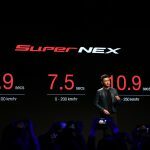 The six-speed transmission seeks to counteract this shortcoming, with Kymco claiming the SuperNEX can go from 0 to 100 kph (about 62 mph) in 2.9 seconds, from 0 to 200 kph (124 mph) in 7.5 seconds, and from 0 to 250 kph (155 mph) in 10.9 seconds. 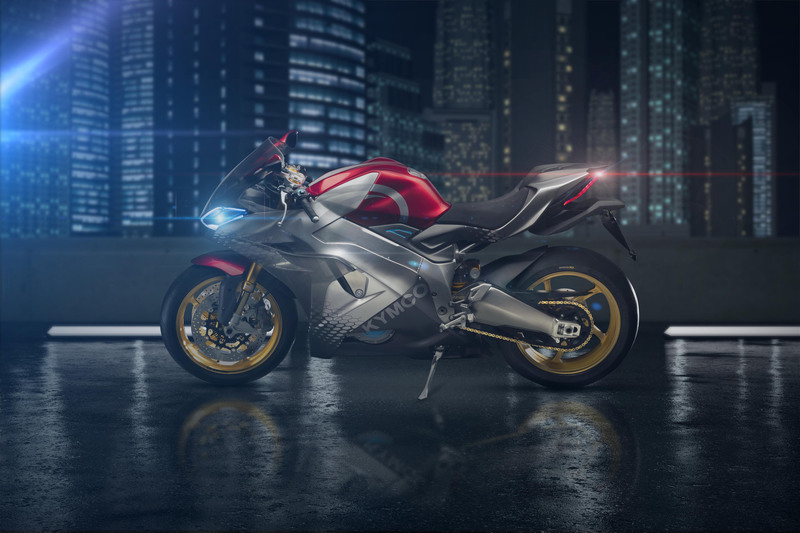 As for the uncanny silence of an electric motor, the SuperNEX uses what Kymco calls an “Active Acoustic Motor” to dynamically generate the sound of an engine. 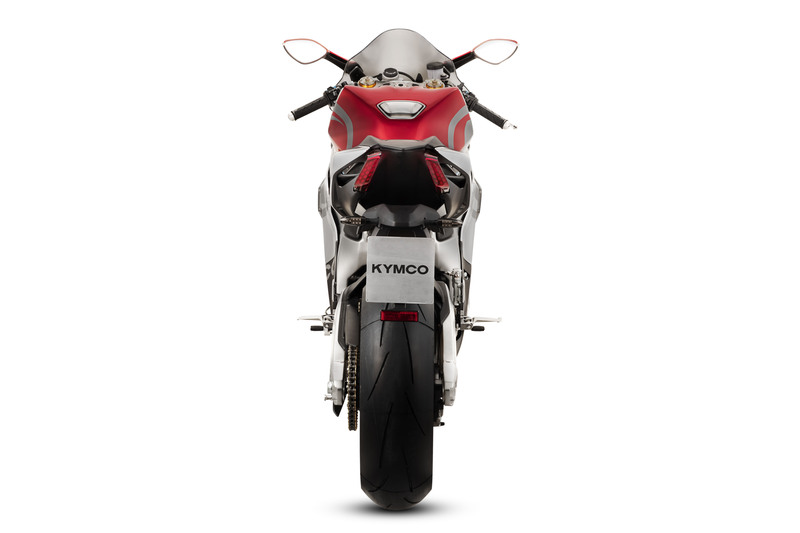 Kymco says the SuperNEX’s artificial engine noises provokes an emotional response from riders while also serving a practical purpose by communicating the speed and load condition of the mode and provide audio cues for when to shift into the next gear. 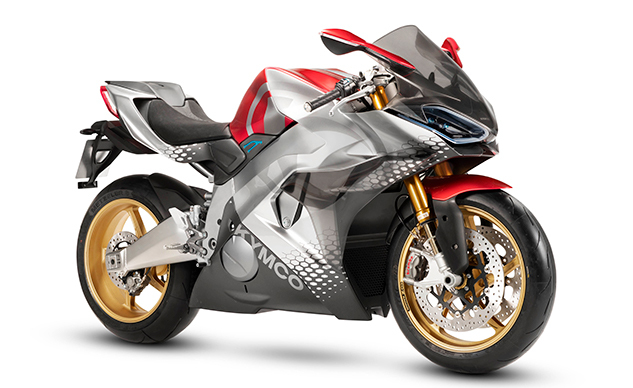 The SuperNEX also uses what Kymco calls “Full Engine Performance,” (essentially an engine management system). 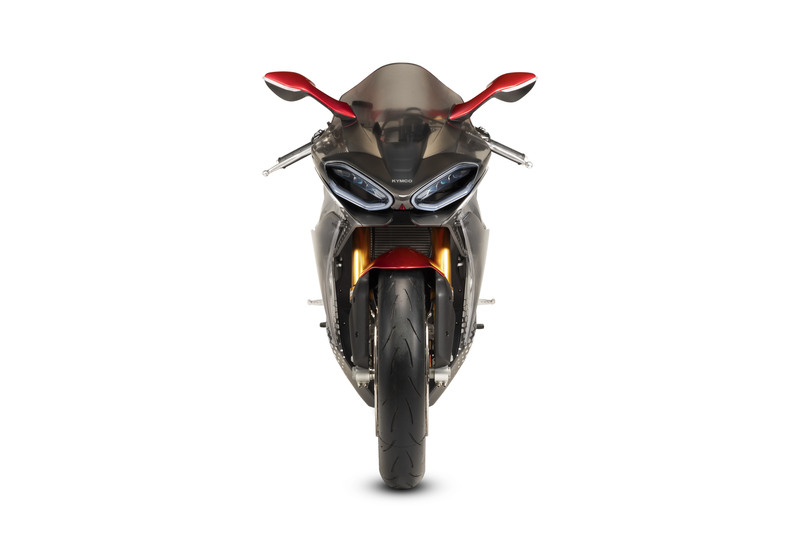 The adjustable FEP is responsible for launch control, wheelie mitigation, rear wheel lift prevention and traction control, as well as four selectable ride modes. 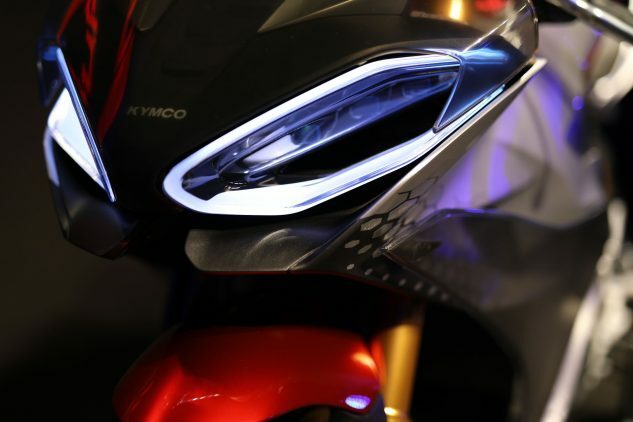 The SuperNEX addresses some of the emotional and tactile issues with electric motorcycles, but but Kymco did little to address three of the bigger concerns people have with electric motorcycles: range, weight and price. 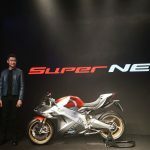 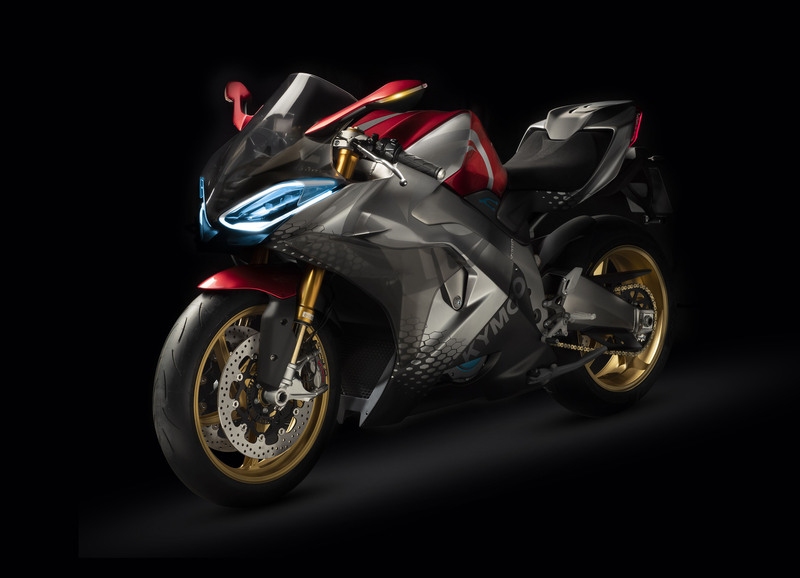 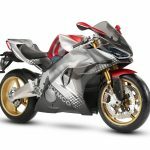 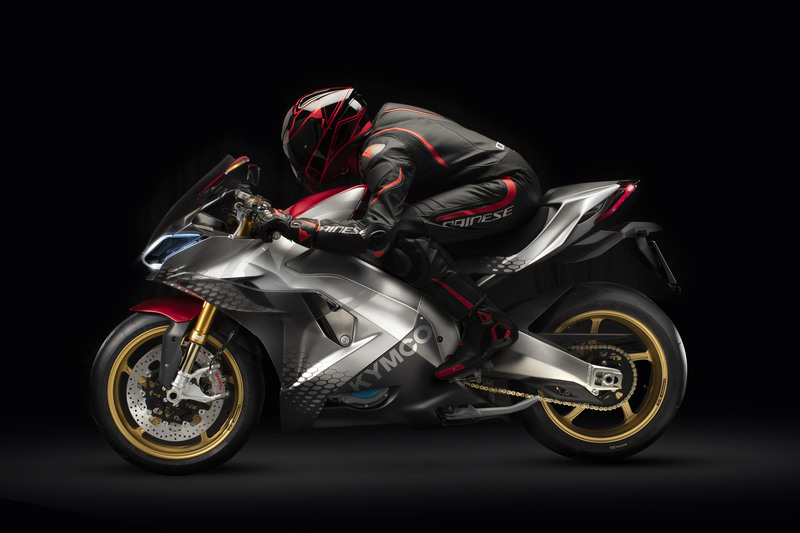 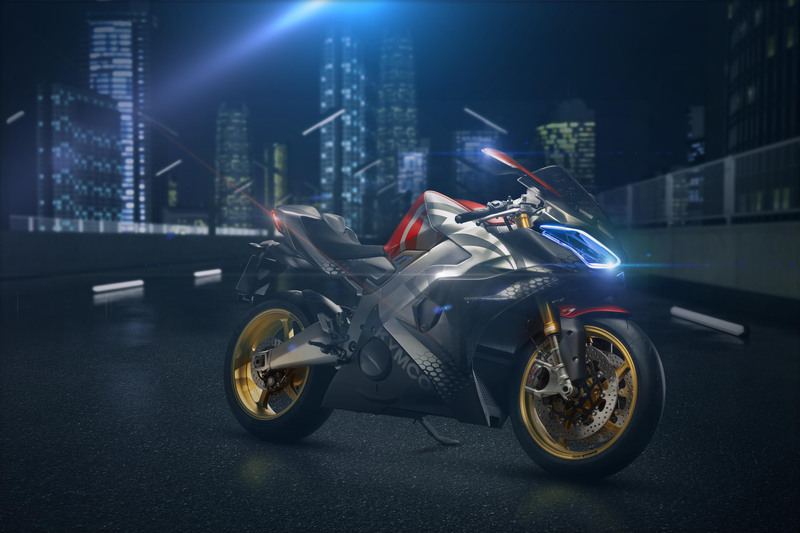 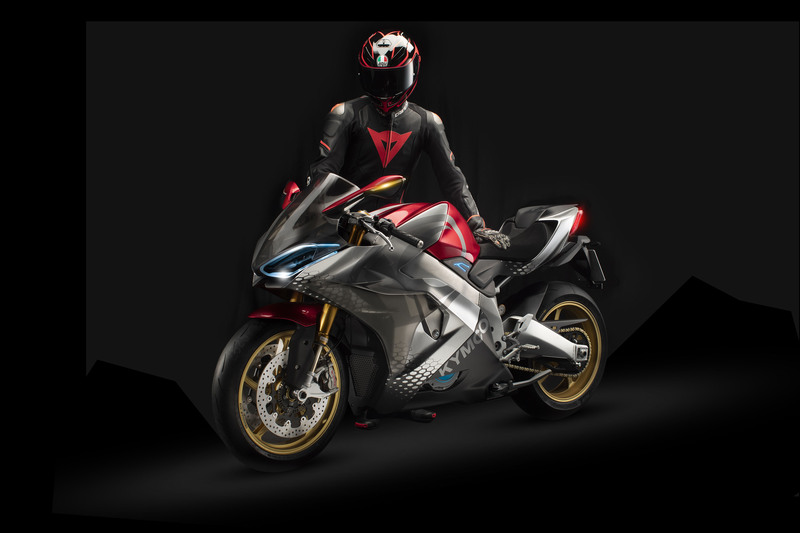 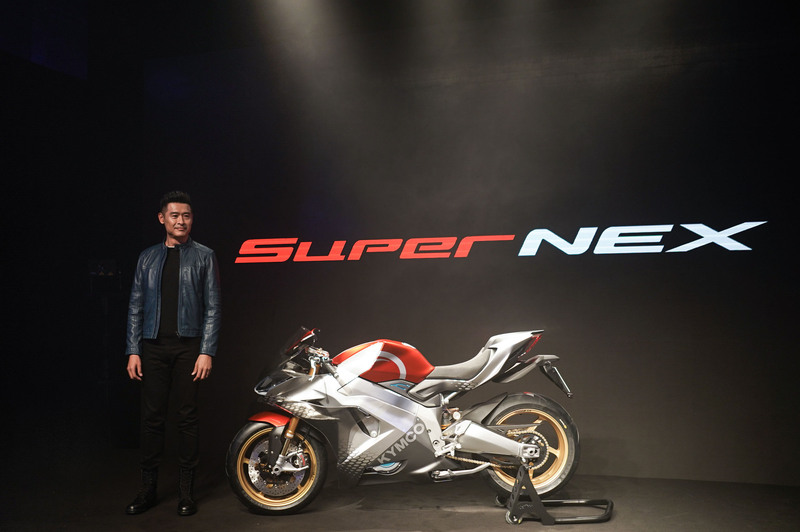 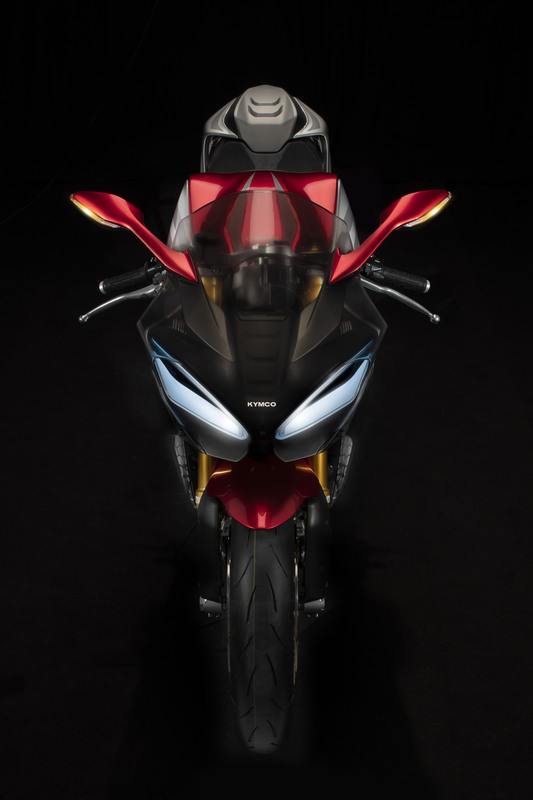 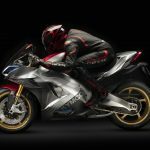 Naturally, as a concept, there’s no price tag for the SuperNEX, but if it ever goes into production, having an MSRP that is comparable to a similar-performing gas-guzzling motorcycle is a vital step in getting consumers on board. 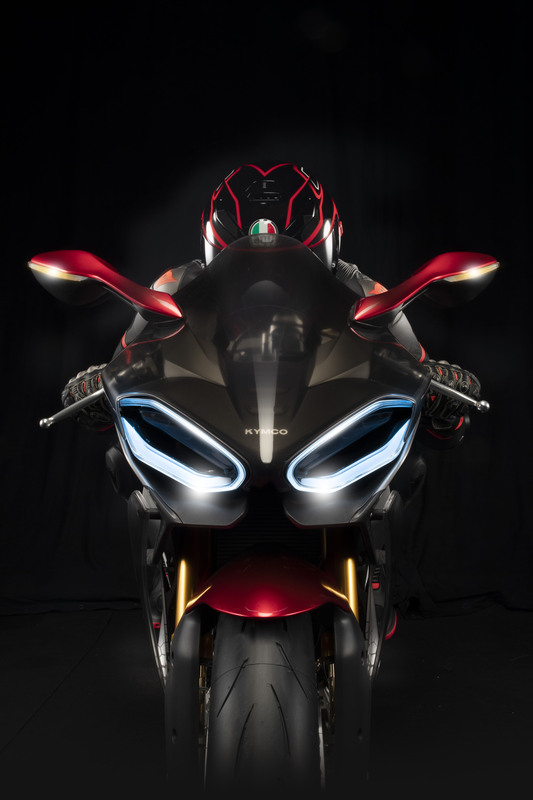 Range anxiety is also a very real concern, with riders wanting to be able to go a suitable distance without having to leave their bikes plugged in for a couple of hours. 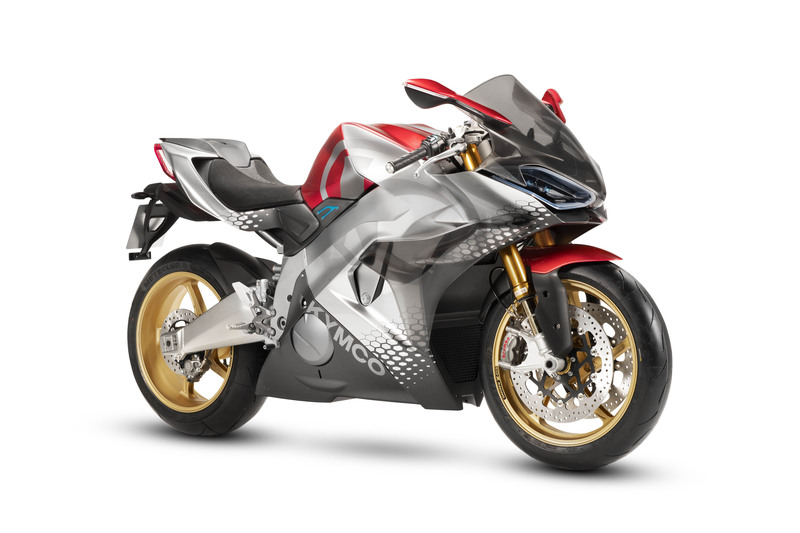 Of course, one way of increasing range is by adding a larger battery, but that’s where weight becomes an issue. 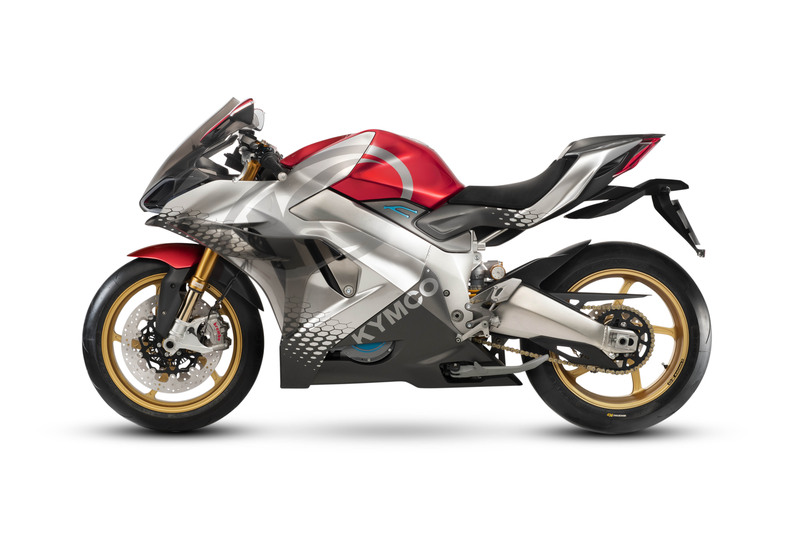 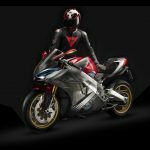 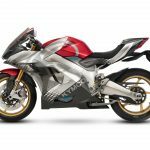 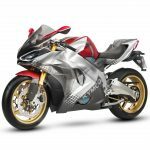 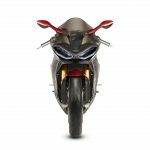 Kymco describes the SuperNEX as a supersport and, as KYMCO Chair Allen Ko said in his EICMA speech, the supersport class is less about practical needs and more about the sensations and emotions that come with high performance. He’s not entirely wrong, but in today’s motorcycle market, manufacturers need to consider both the practical and emotional aspects of motorcycling.